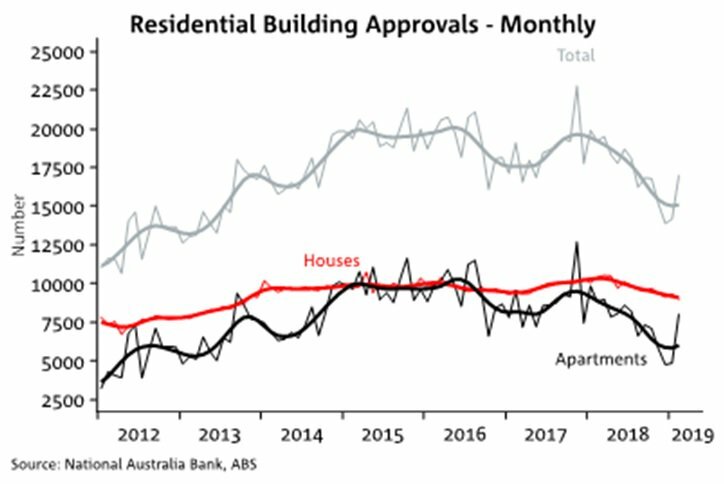 In some good news for property data watchers, ABS building approvals for the month of February have experienced a substantial uptick, underpinned by an unexpected surge in multi-unit approvals. Total approvals rose by 19.1 per cent in February, buoyed by a massive 64.6 per cent surge in apartments, which masked a 3.6 per cent fall in permits to build new homes. The unlikely figures were driven by a 134.1 per cent rise in Victoria and 69.5 per cent uptick in New South Wales. The rise in home building permits follows on from last month’s figures, which marked the first increase in approvals figures since September 2018. However, economists warned that the headline figures should be viewed with caution, and may well reverse next month. 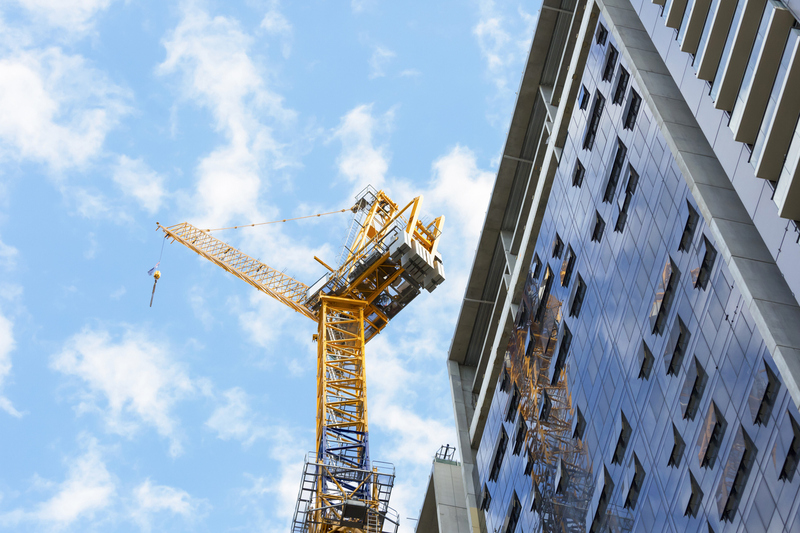 “Despite the surge in multi-units approvals, they remain 32.9 per cent lower than the same three month period last year,” HIA chief economist Tim Reardon said. UBS analysts pointed to the volatility of the month-on-month building approvals data. While dwelling values have been trending downward for 17 months, there are signs the downturn is losing some steam. Corelogic’s national home value index, published on Monday, revealed the pace of declining property values eased relative to the past four months. The Housing Industry Association remains positive, and Reardon says the results are an “encouraging sign” that the downturn is modest relative to historical comparisons.